Feel the rhythm. 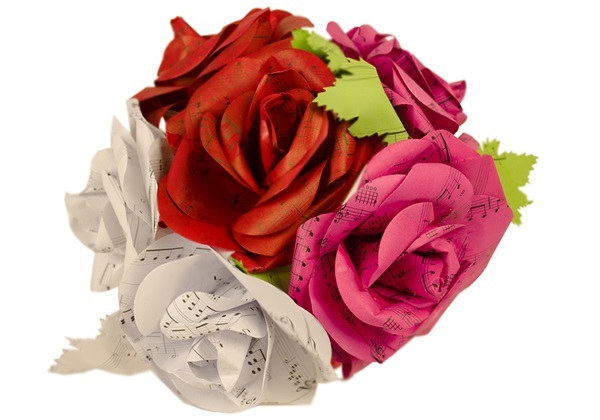 Our romantic musical Rose paper will rock your heart. Everything’s coming up roses! Feel the sweet melody with a blooming of romantic notes. Our Rose Embellishment is a perfect flower for everyone who has music in their hearts. A wonderful alternative flower with unlimited usage makes our Rose a great embellishment. Who can resist this tune? Handmade, cut, curled and assembled from recycled musical paper and transformed into beautiful roses. Forever lasting … perfect for your art and crafts, invitation, flower arrangements, wedding bouquets or for adding a finishing touch to your gift wrapping. Handmade, cut, curled and assembled from recycled musical paper and transformed into beautiful roses. 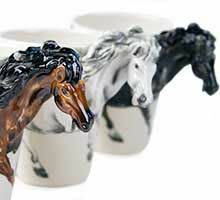 Forever lasting … perfect for your art and crafts, invitation, flower arrangements, wedding bouquets or for adding a finishing touch to your gift wrapping.